Wiebke Liu of Blisshaus is “on a mission to clean up the world, one kitchen at a time,” she says. Over the past two years, she has transformed kitchens in locations as far-flung as New York and Illinois. 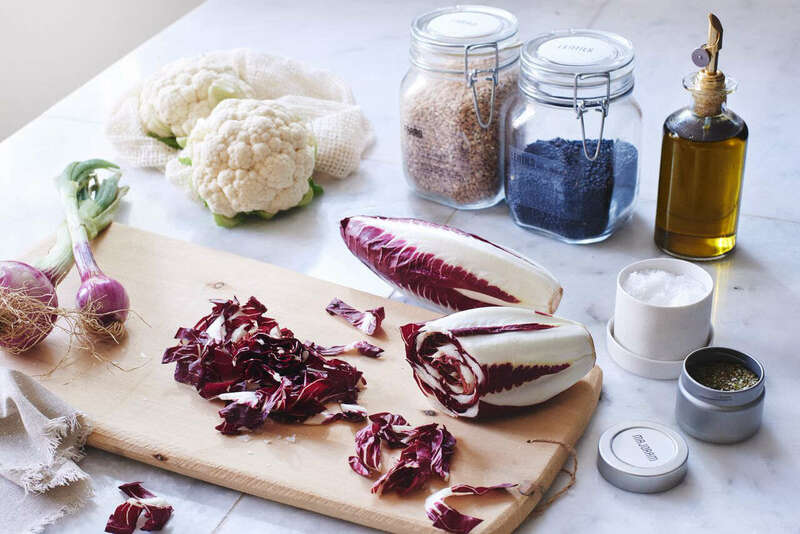 In California, she overhauled the Goop test kitchen for Gwyneth Paltrow and worked on projects in Santa Monica, Manhattan Beach, and Griffith Park, as well as on the Berkeley kitchen of organizing guru Shira Gill. 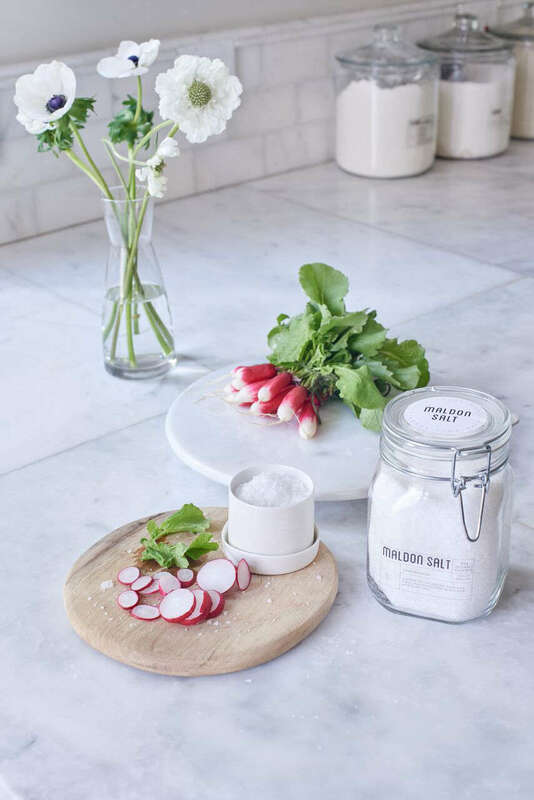 It all started two years ago, when, after remodeling her kitchen in her Crocker Highlands house in Oakland, California, she found herself obsessed with re-creating her German grandmother’s pantry. “I couldn’t bring myself to put the same old junk in the cabinets of my new kitchen,” she says. “So I decided to re-create my grandmother’s pantry. She was like a Downton Abbey character, an impoverished German aristocrat. Her kitchen was all jars; she canned her own cherries, baked Christmas cookies sheet after sheet in order to keep the house warm. Her thriftiness came out of necessity. Photography by Maria Del Rio, courtesy of Blisshaus. Above: One of Blisshaus' pristine, streamlined kitchen in the Oakland. Blisshaus offers three on-site pantry organizing packages, starting with a more basic package and going up to a full-on pantry assault: “Our home organization gurus will come to your home and give your kitchen a Blisshaus makeover,” Wiebke says, “We clear the required shelf space, give the cabinet interiors a good scrub, and set up and fill the jars for you. (We can also help declutter and organize your shelves and drawers).” See a gallery of reorganized spaces here. Above: Blisshaus zen; the Nerd stools are by Muuto. 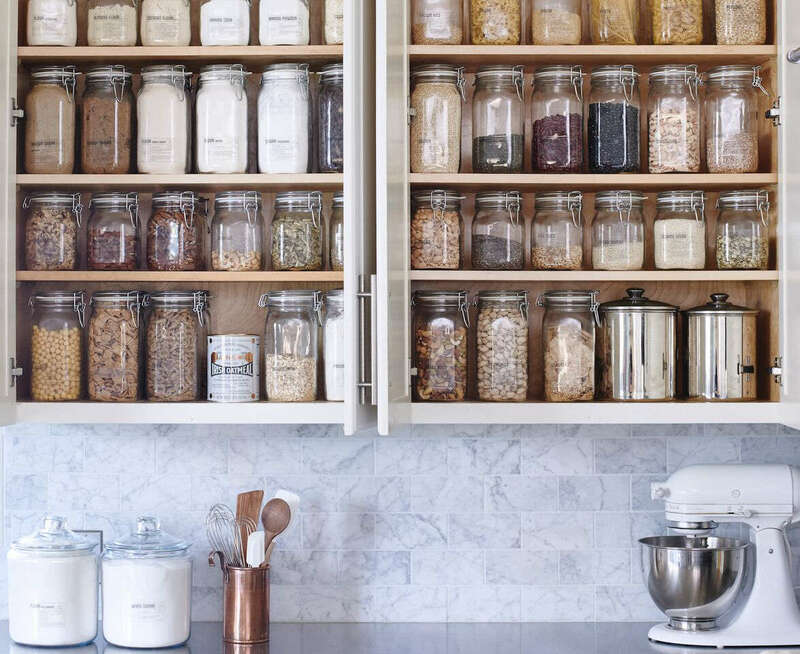 Above: Wiebke also offers pantry kits for homeowners up to tackling their cabinets on their own, starting with a 50-piece DIY Core Pantry Kit, which includes pantry jars and labels, recipe cards, shopping lists, and set-up instructions. 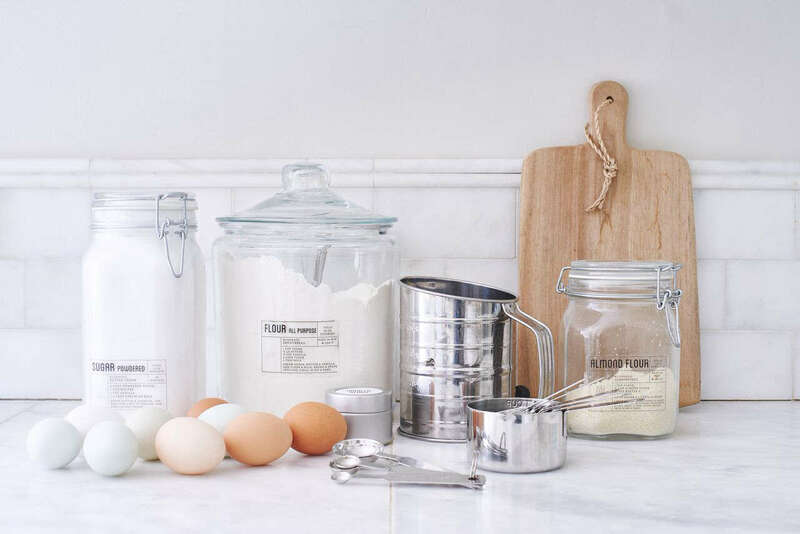 Above: A Set of Two Jars ranges from $12 to $30. 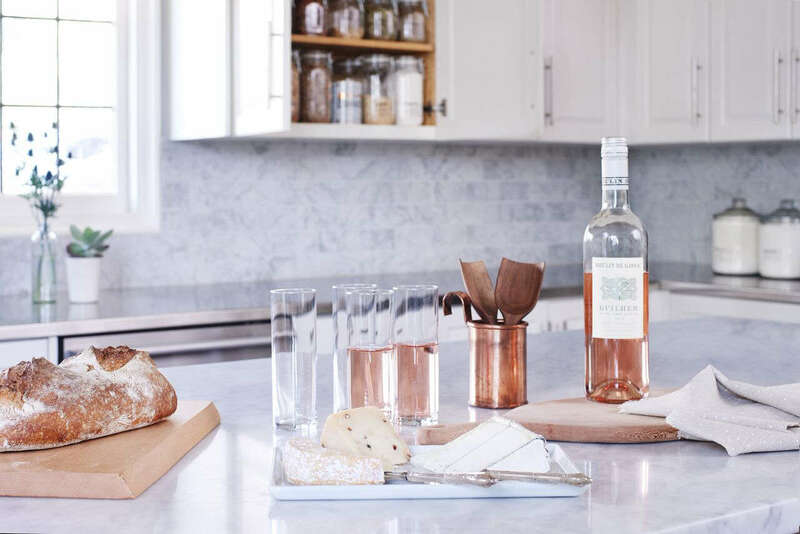 “Our glass jars are the key to the streamlined Blisshaus look and feel,” Wiebke says. “They seal airtight and will keep your food fresh.” The jars come in five sizes, from mini to jumbo. 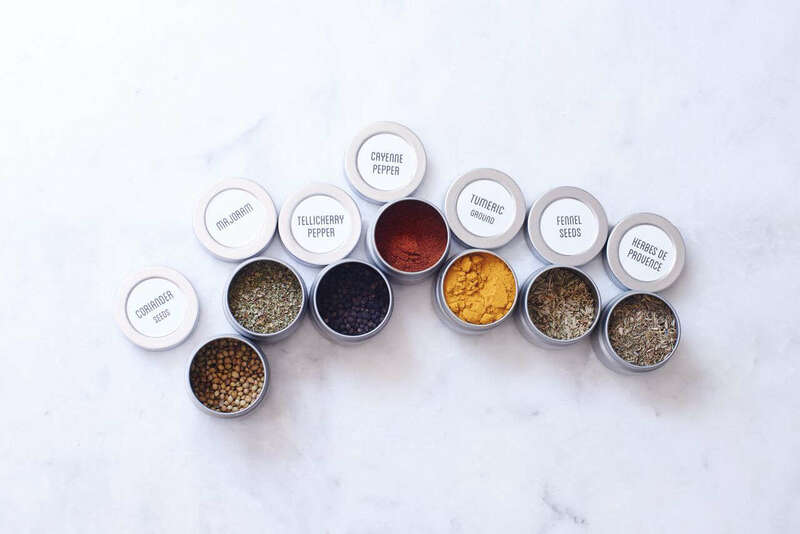 Above: Blisshaus offers five different Spice Kits, ranging from the Core Spices kit (oregano, thyme, cumin, and so on); $55 to the Near & Far Eastern Spice kit. The containers are sized to accommodate the contents of a supermarket spice jar. Above: “We tested a range of jars from Ikea (too flimsy) to jars made in India and China, before settling on jars from Italy. We have my own proprietary jars in development,” Wiebke says. Above: To encourage good cooking habits, Wiebke offers seasonal postcard-sized Pantry-Ready Recipe Cards ($25 for a set of 12) and an old-fashioned Recipe Card Holder ($10). 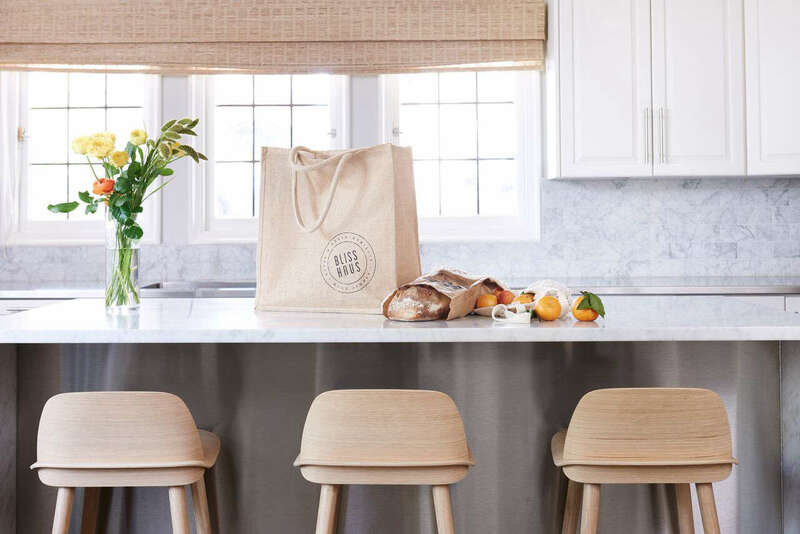 Above: The Market Kit is “designed to let you stock your pantry without using a single shred of plastic.” It includes two jute tote bags, three mesh produce bags, three flour sacks, and two glass containers for $85.